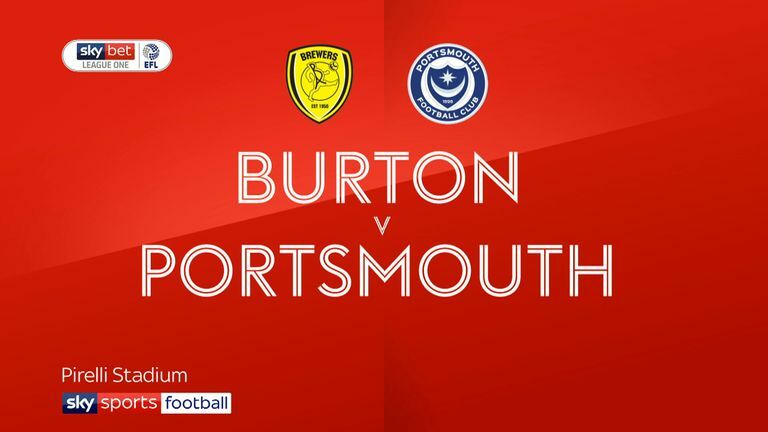 Portsmouth kept their hopes of automatic promotion alive with a dramatic late winner from defender Matt Clarke in their 2-1 victory against Burton. 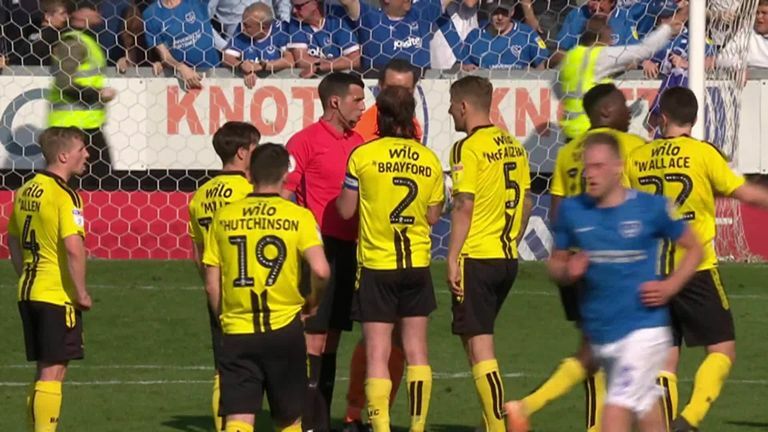 Clarke poked home in front of the Pompey fans after a scramble in the Albion box to seal a 2-1 win, with Burton striker Liam Boyce having earlier cancelled out Ben Close's opener. 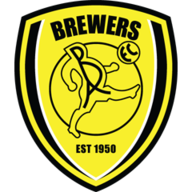 Albion were convinced there was a handball involved in Clarke's decider and there was a hint of offside in the build-up but referee Craig Hicks allowed the goal to stand. Sunderland's evening win over Doncaster means they drop down to fourth in League One, however. 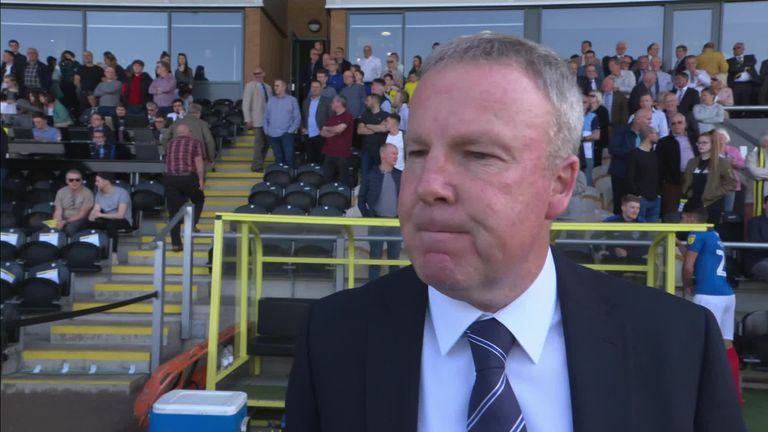 Clarke glanced an early headed chance over for the visitors but Albion, seeking a fifth win in six, were looking the more assured going forwards. Boyce fired a low effort straight at Craig MacGillivray before former Albion man Tom Naylor produced a superb interception to deny Scott Fraser. It was Pompey who drew first blood though, with Close celebrating his new contract extension with a superb opener after 31 minutes, the midfielder sweeping home an excellent first time shot from 22 yards. 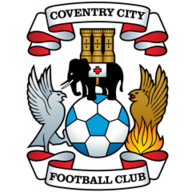 Visiting striker Brett Pitman almost produced a similar finish on the stroke of half-time but a fast start to the second half from Nigel Clough's men had them level two minutes after the break. Boyce was the scorer, emphatically heading home Colin Daniel's cross for his 14th goal of the season. 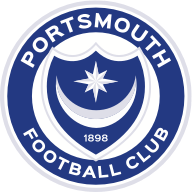 Christian Burgess forced an instinctive save from Stephen Bywater as Portsmouth looked to retake the lead but it took until the very end for the decisive goal to come, with Clarke the Pompey hero.